IN THE MENTAL HEALTH & SUICIDE PREVENTION SPACE. THE MORE WE RAISE THE MORE LIVES WE CAN IMPACT. The humble and yet iconic FLANNO it's Australia’s most loved shirt. A symbol of toughness, warmth and strength and yet the sad truth behind the strength and comfort that is the FLANNO is too many Aussies are facing a private pain. Suicide is the number one cause of death in Australians aged between 15 to 44, with rates 3 times higher in men and double for Indigenous Australians. Lifeline estimate there are 240 suicide attempts a day and more than 8 deaths each day in Australia. Compelled by the untimely death of a much-loved brother and friend, Kathryn and Penny have decided to take action! Founders Kathryn Laferla and Penny Little are 2 pint sized Western Australian chicks who met through work 5 years ago and have been great friends ever since. 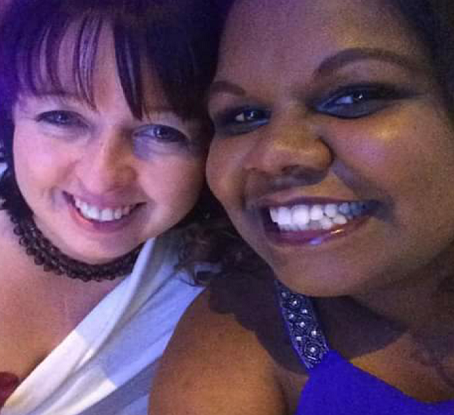 Kathryn has 15 years experience working in the wholesale surf / street wear industry and Penny works in the Mining Industry, has held positions on not for profit boards and worked as a mentor to Aboriginal models in the Pilbara. Together, they're claiming the FLANNO for Australians doing it tough. FLANNO is a for purpose street-wear label established to help support organisations doing great work in the Mental Health & Suicide Prevention space. 50% of profits will go to established organisations. Lifeline, Head Space and Kids Helpline are just a few of the organisations we're working to help. Our concept has been described as simple yet novel and was recently selected as the the winning business idea at WA's inaugural Startup Weekend Perth for Social Impact 2018. This win sent FLANNO on a trajectory of success. Our next step is to start making shirts and we need the help of you , our first customers, to get this show on the road. Through each purchase of this iconic wardrobe staple you'll be helping FLANNO to achieve their mission to help bring suicide rates down in Australia. There are reward options to suit everyone. Make a donation, pre-order your very own authentic FLANNO shirt or why not make a big impact to our campaign and join us as a VIP at our FLANNO LAUNCH PARTY scheduled for March 2019 in Perth WA. We need $12500 to make our first batch of Flanno's so we can 'go live' with our online streetwear label at www.flanno.com.au. This is the kick start we need to turn our idea into a reality and generate ongoing profits for worthy organisations in the Mental Health and Suicide Prevention space. This goal will really take Flanno to the next level, with increased inventory and broader product lines which will ultimately increase our profits and impact more lives. Flanno for kids and Flanno PJs will become a reality. If you love the Flanno concept and can only manage a small contribution this reward is for you. Choose the multiple of $10 that best suits your budget, every bit helps. We really appreciate our fan club members support. 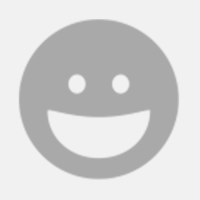 All supporters will be acknowledged on the www.flanno.com.au 'Our Community Page' when we go live ( unless you wish to remain anonymous). Flanno Brand Ambassadors will be the very first in line to rock their very own limited edition Flanno shirt. Once we hit our goal, we'll contact you to choose your size and colour. Brand Ambassadors will also received a big thank-you on the www.flanno.com.au 'Our Community Page' when we go live ( unless you wish to remain anonymous). Lets face it, its bitter sweet when you see your favourite Flanno claimed by your significant other. Flanno Lovers receive 2 x limited edition Flannos to keep the arguments at bay and the home fires burning. Or why not choose this reward and keep one in each colour for yourself ? Once we hit our goal, we'll contact you to choose your sizes and colours. Flanno Lovers will also receive a big Thank-you on the www.flanno.com.au 'Our Community Page' when we go live ( unless you wish to remain anonymous). Flanno Solicalites will receive a limited edition Flanno in your choice of size and colour and an invite to our exclusive VIP Flanno Launch Party in Perth in March 2019. Once we hit our goal, we'll contact you to choose your size and colour. Flanno Socialites will also receive a massive thank-you on the www.flanno.com.au 'Our Community Page' when we go live ( unless you wish to remain anonymous). Members of the Flanno Glitterati will receive 2 limited edition Flannos in your choice of size and colours and 2 invites to our exclusive VIP Flanno Launch Party in Perth in March 2019. Once we hit our goal, we'll contact you to choose your sizes and colours. Flanno Glitterati members will also receive a special acknowledgement on the www.flanno.com.au 'Our Community Page' when we go live ( unless you wish to remain anonymous). We know there's some like-minded individuals and business owners out there who want to see Flanno take flight and really start impacting lives. 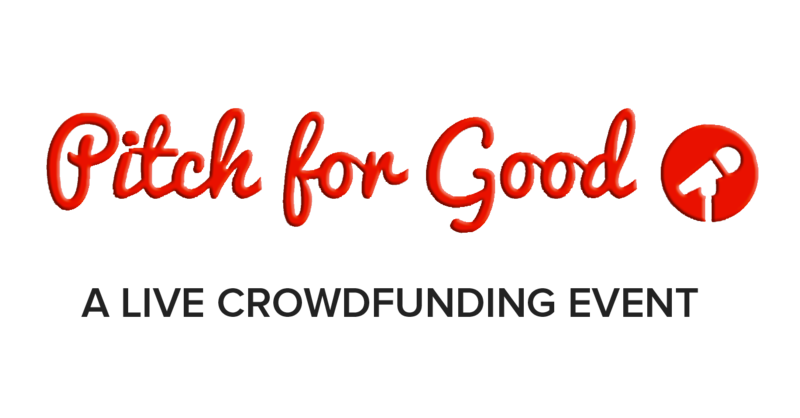 If your one of the people who has already pledged to make a significant contribution to our campaign, this reward is for you. Once we hit our goal, we'll contact you to choose 2 limited edition Flanno's in your very own choice of sizes and colours, you'll also receive an invite for 2 to our exclusive VIP Flanno Launch Party in Perth in March 2019. 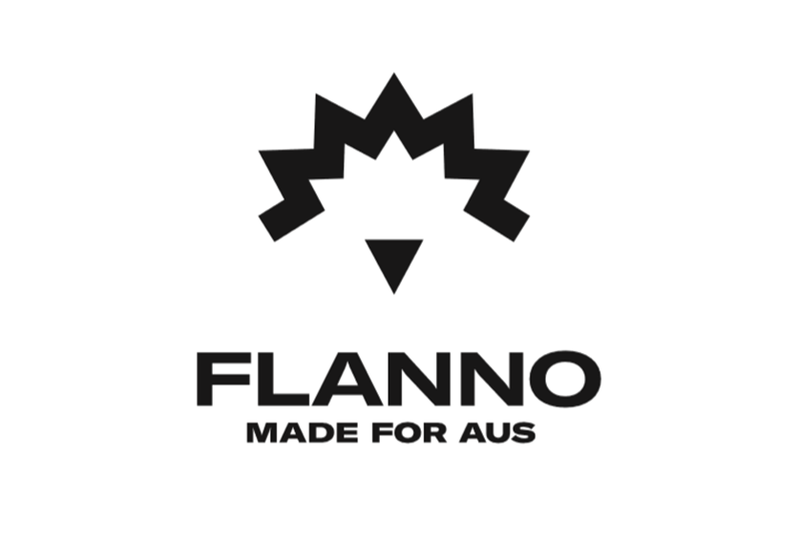 We'll also show our massive appreciation for your next level support by acknowledging you as a Major Sponsor on our www.flanno.com.au Home Page when we go live ( unless you wish to remain anonymous) .